On Philadelphia Dance Day, July 30, there will be free dance workshops and live performances citywide. At the end of the day, a giant dance party will take place, where everyone can show off the new moves they've picked up. No registration is necessary, just show up to one of the many free dance classes being offered. There are hip-hop classes, a Bollywood dance session, workshops for kids, salsa for beginners, a striptease class and so many more options to choose among. 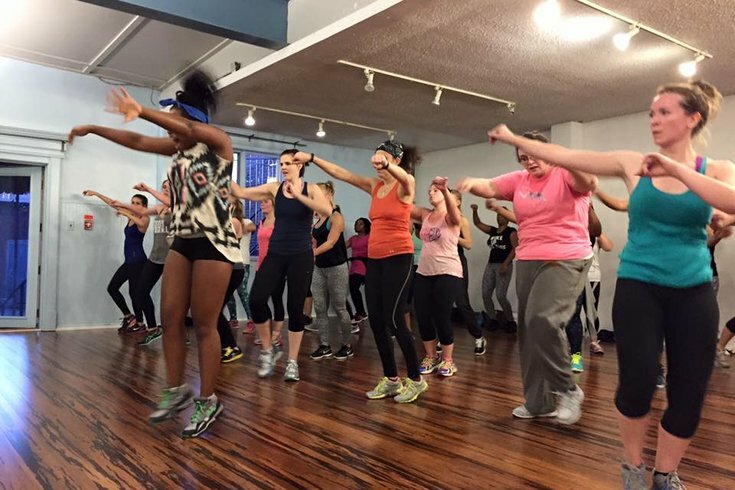 "The goal is to unite the community in celebrating dance as a powerful platform for creative expression and physical activity," Philadelphia Dance Day states.